Eve has stayed primarily out of the limelight and sadly hasn’t released any new material since 2013’s Lip Lock despite reprising her role as Terri in Barbershop 3: The Next Cut in April. This week, she added co-host to her name after landing a week gig on Fox’s daytime talk show The Real. During an earlier episode this week, Eve also said that Cooper was the first man to see her without a hair weave. 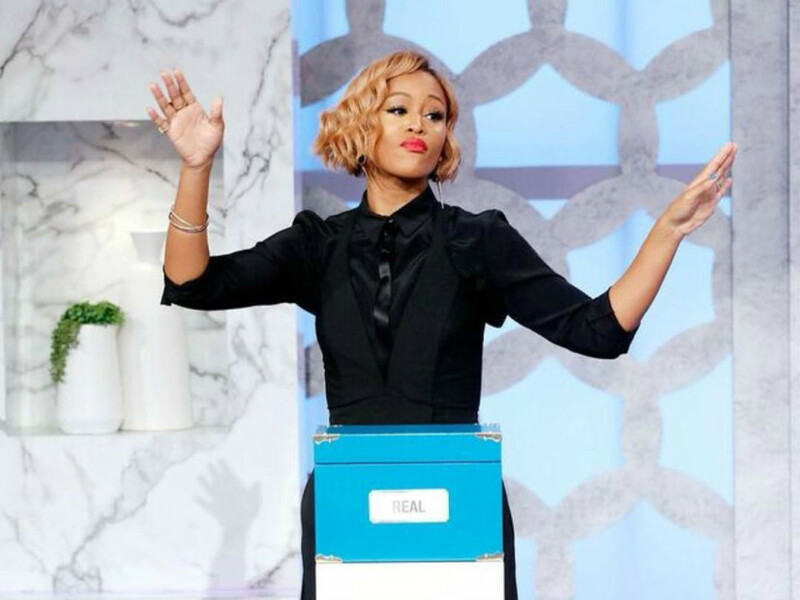 This Wednesday, our special guest co-host @TheRealEve opens up about the first time her husband saw her without a hair weave. Check out this hilarious teaser, and tune in tomorrow for more candid Girl Chat! Cooper was a former race care driver who eventually went on to create the ultra popular Gumball 3000 event. The couple tied the knot in Ibiza, Spain in 2014 after being engaged for about a year. Speaking with HipHopDX Editor-In-Chief Trent Clark during her promotional run for Barbershop 3, Eve spoke about the possibility of releasing new music in the future.